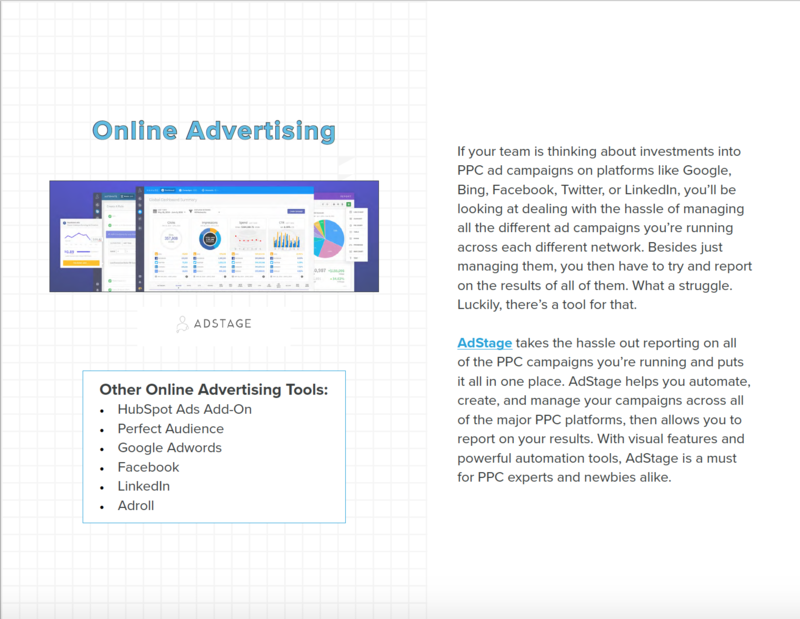 Get the blueprint that 45,000+ marketing professionals rely on! Not sure where to start? We've got a plan for you. Every organization, no matter what stage they're in, needs a rock-solid marketing plan to ensure growth over time. 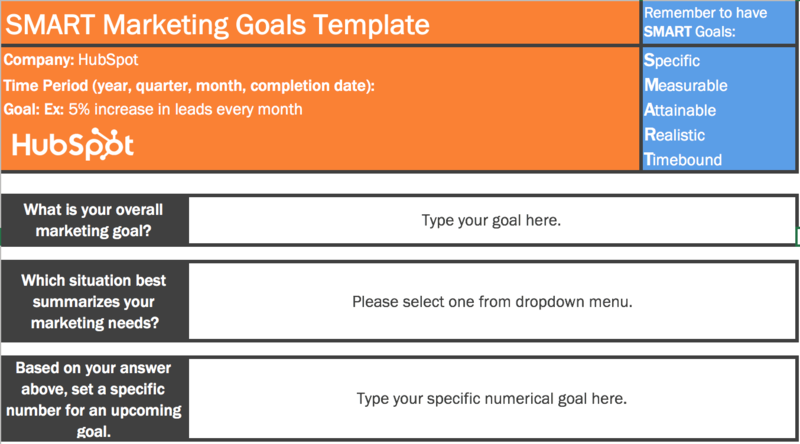 For startups or marketers just starting out, it can be hard to know where to start when planning your marketing strategy. 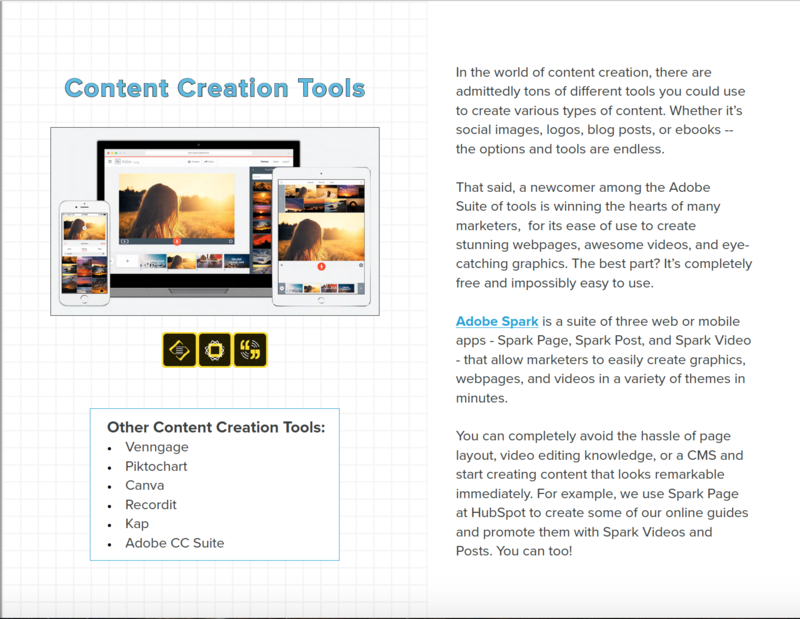 What tools should you be using? 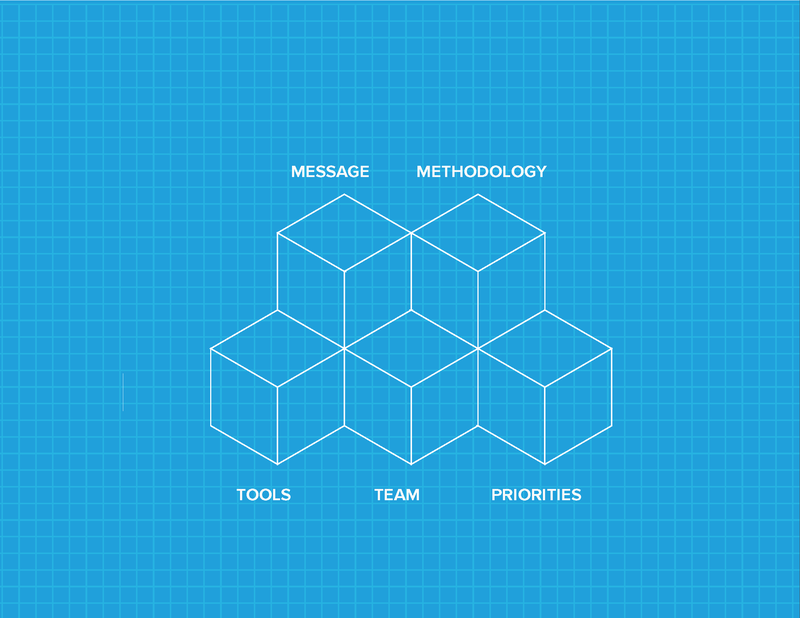 How do you nail down your brand’s message? How do you prioritize everything that needs to get done? Finding answers to all of your questions is tough. 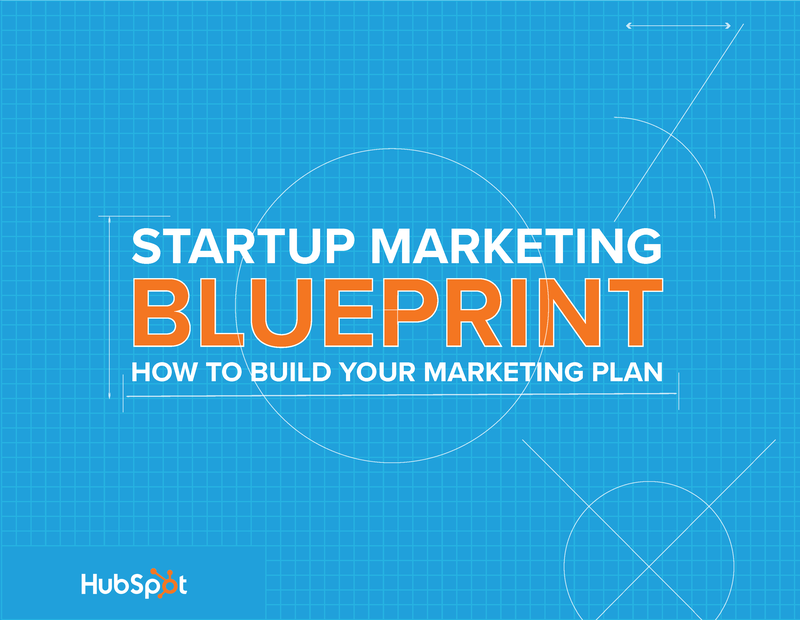 That’s why HubSpot, Adobe Spark, Vidyard, Onpage.org, and AdStage teamed up to bring you the Startup Marketing Blueprint: a guide for creating your marketing plan. We’ll help you find and learn everything you need to build a successful marketing plan in 2017, scale your team, and grow your business. 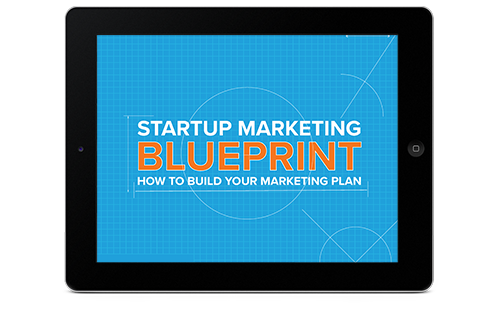 The Startup Marketing Blueprint is a full kit complete with six parts. 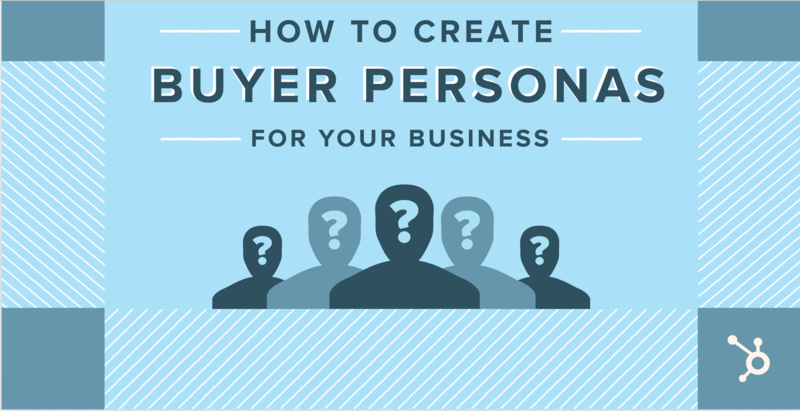 First, we’ll give you an overview of what a good marketing blueprint should look like. 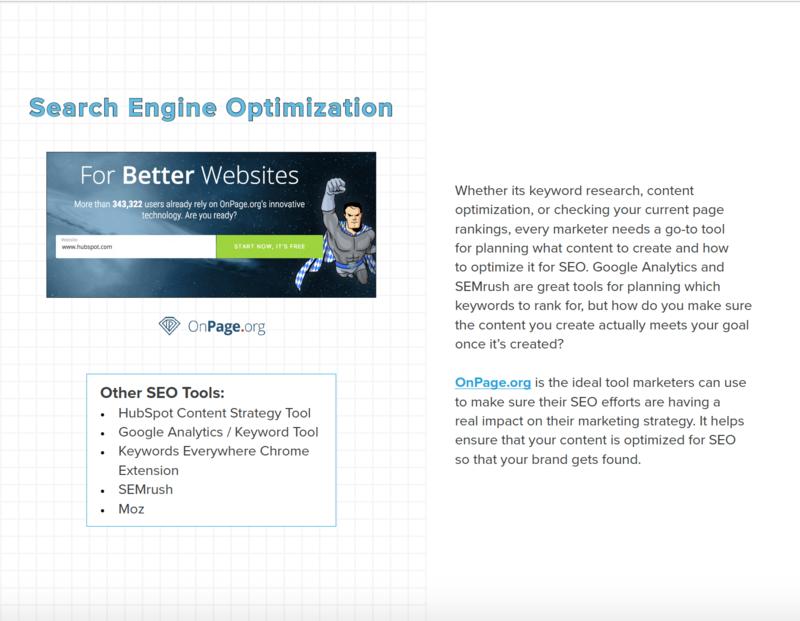 Then, we’ll give you templates, guides, and toolkits for finding the right message, the right methodology, the right team, the right tools, and the right priorities. Ready to dig in? Download the blueprint now! 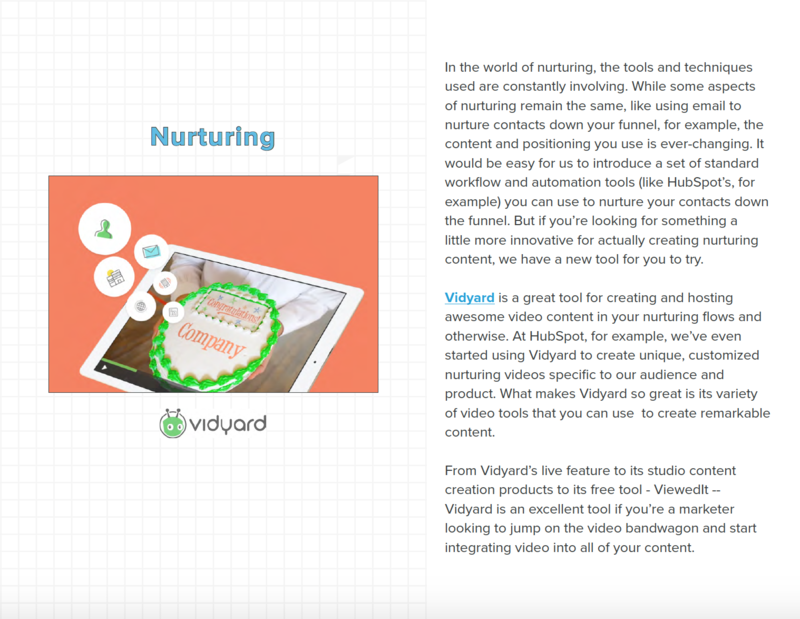 By supplying your contact information, you authorize HubSpot, OnPage.org, Vidyard, Adobe Spark, and/or AdStage to contact you with further information. 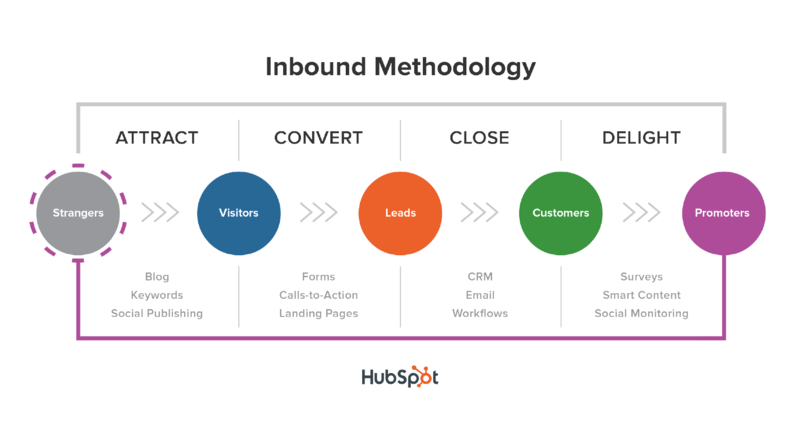 You further authorize HubSpot to pass your information to OnPage.org, Vidyard, Adobe Spark, and AdStage for these purposes.